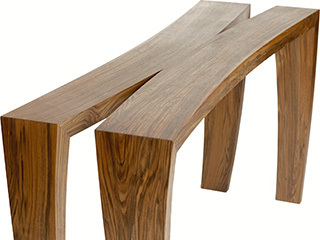 Jonathan Markovitz designs and makes bespoke contemporary furniture for private clients seeking fine hand-made pieces for their homes, as well as custom-made furniture for interior designers and architects working on residential and commercial projects. 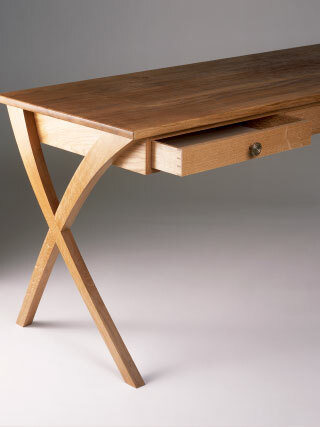 Trained as a fine artist before becoming a furniture designer-maker, Jonathan combines his creative instincts and critical eye with his expertise as a fine furniture craftsman to the whole process of designing and making highly-individual furniture, from the initial design concept through to the smallest details of hardwood craftsmanship. 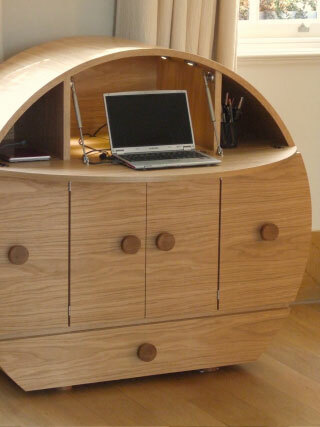 For many years discerning clients have commissioned Jonathan to create original, highly-personalised furniture – from cabinets, bureaux and desks, through dining tables and chairs to more sculptural consoles and other creative forms. 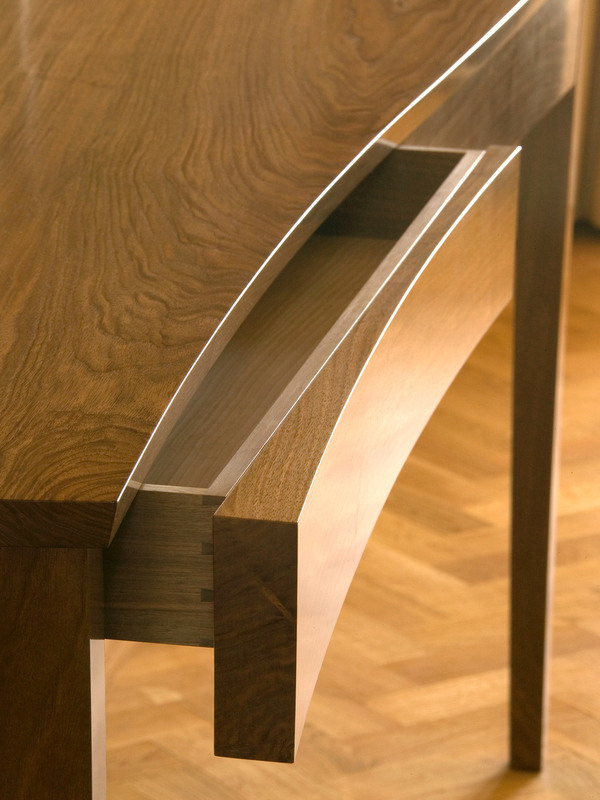 Jonathan’s broad wealth of knowledge, skill and experience culminates in the creation of exquisite bespoke furniture, which combine elegance and finesse with the highest degree of functionality and longevity. 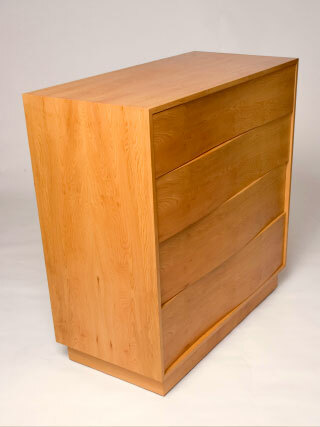 I originally studied as a fine artist at Goldsmiths, following which I underwent an intensive workshop-based training in the traditional skills of fine furniture and cabinetmaking. My first workshop was in the West Country, then with a growing list of bespoke clients in London and southern England in 2002 I moved to a traditional village workshop in Oxfordshire. This was of a size where – alongside my own creative practice – I also provided intensive full-time courses teaching adult trainees the exacting craft and design skills which I had acquired and honed through experience. Amongst the fifty or so students who trained with me, several are now established as designer-makers in their own right, while many work as professional craftsmen for other high-end workshops. 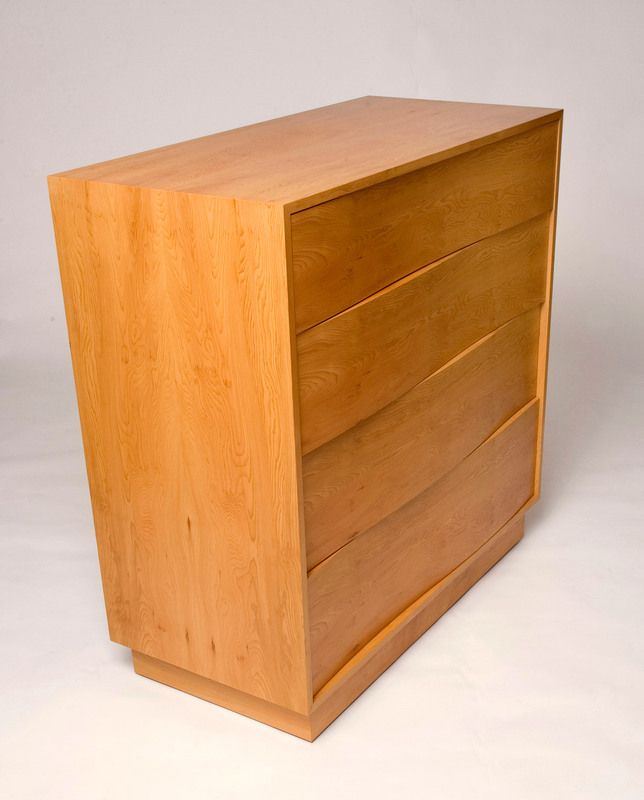 After twelve years of teaching, I now prefer to focus again entirely on my own creative work as a designer and maker of bespoke contemporary furniture. 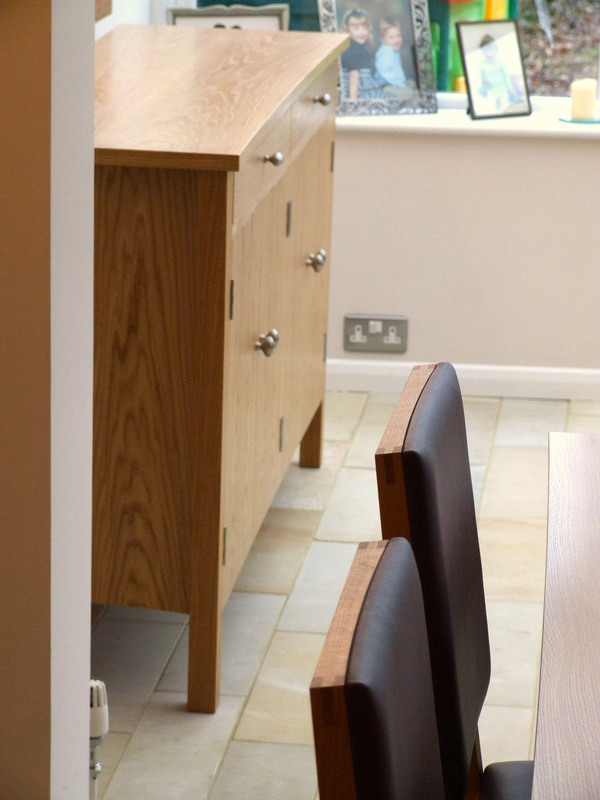 I mainly work on a bespoke basis directly for private clients, although where properties are undergoing extensive professional refurbishment some pieces are commissioned through interior designers and architects. My influences are the forms and rhythms of the natural world, from broad landscape down to the almost hidden details of nature. 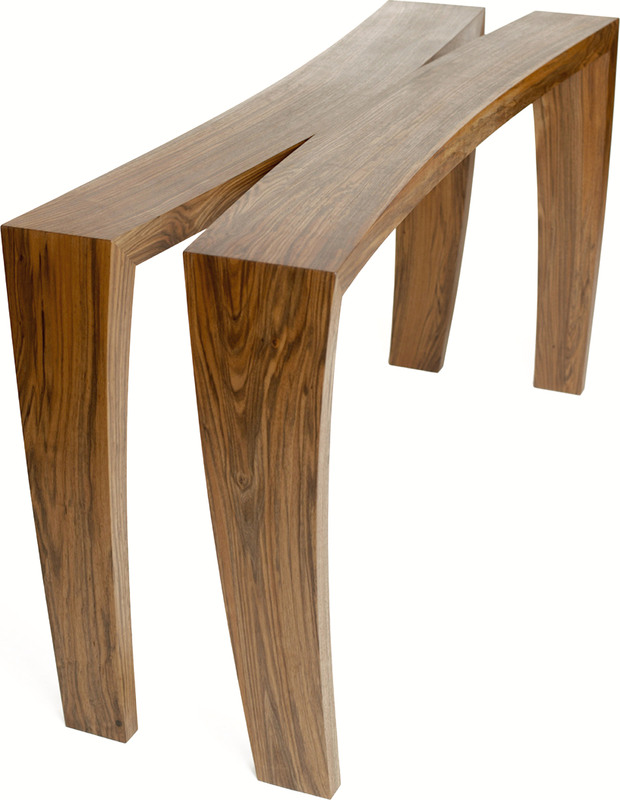 Several enduring interests have evolved in new and different ways over the years, notably the subtle interplay between linear forms and more natural organic curves, however each new design will always have a fresh concept and aesthetic resolution of its own. My creative instincts are versatile and responsive, and it frequently each client ́s unique requirements – indeed sometimes their own clear vision of what they want – which lead me on new creative journeys. 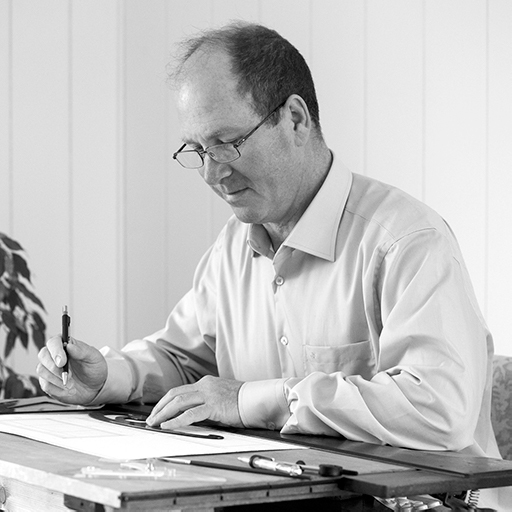 I am a Member of The Society of Designer Craftsmen and a Freeman of the Worshipful Company of Furnituremakers. I exhibit at various interiors and arts events around the country, including the Homes & Gardens Festival at Olympia, Handmade in Britain, and Decorex. 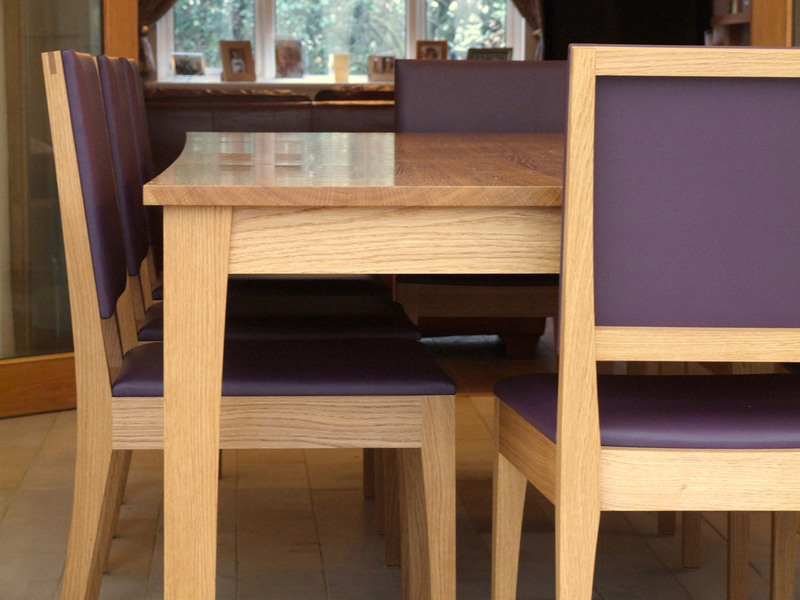 The whole process of commissioning Jonathan to design and implement a fabulous extending dining-table and set of chairs was a huge pleasure, as is the daily sight and use of it. 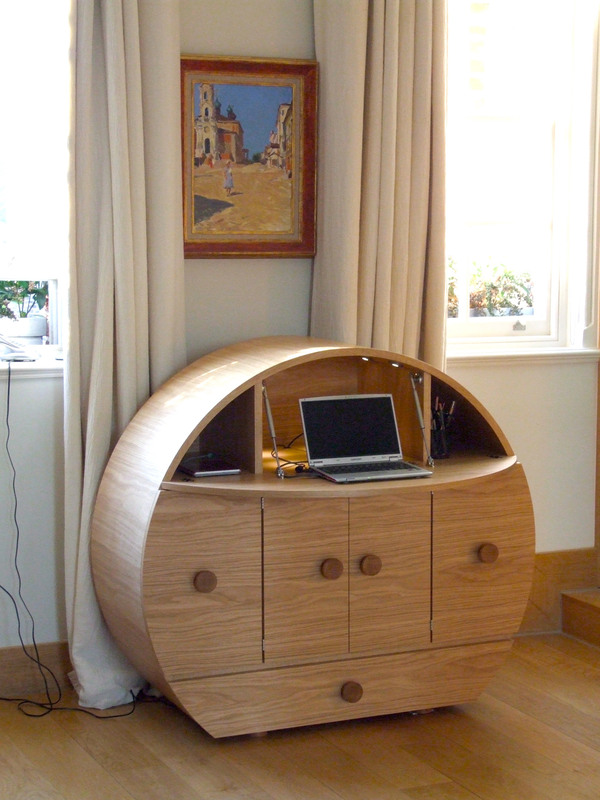 Jonathan was recommended by our interior designer and when we saw his beautiful and elegant humby desk (which we also later purchased as a dressing-table) and read about his creative insipirations we were delighted to proceed. 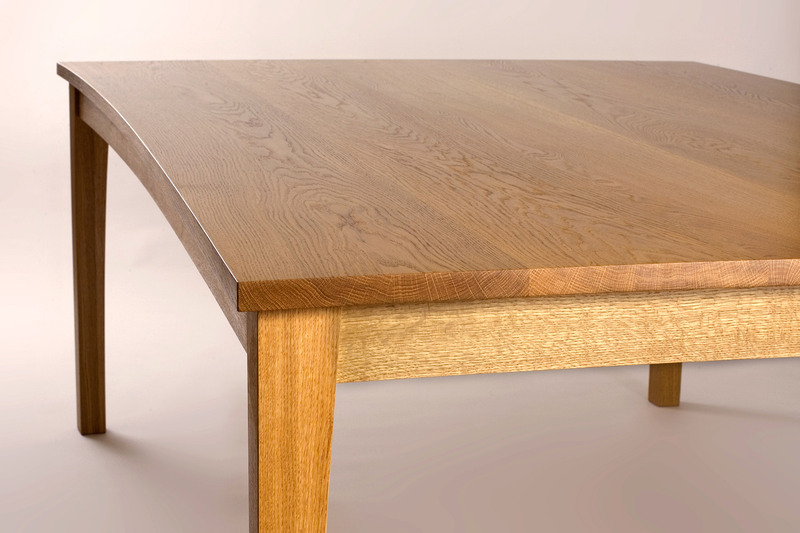 At out first meeting Jonathan instinctively understood our vision and produced a lovely design for our large oak dining table and a set of twelve chairs. 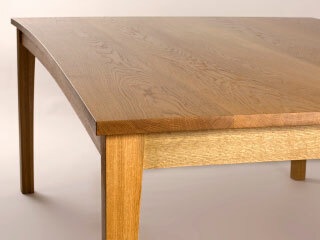 This commission was followed shortly afterwards by an exceptionally elegant and beautifully made walnut hall table. 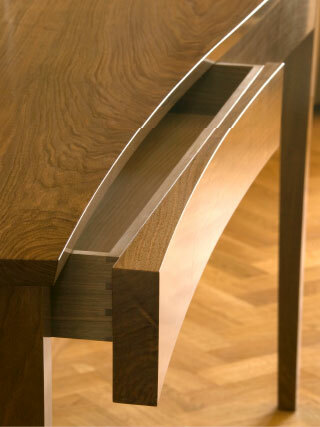 The flair and finesse of his designs are of the highest standard and his attention to detail is meticulous. 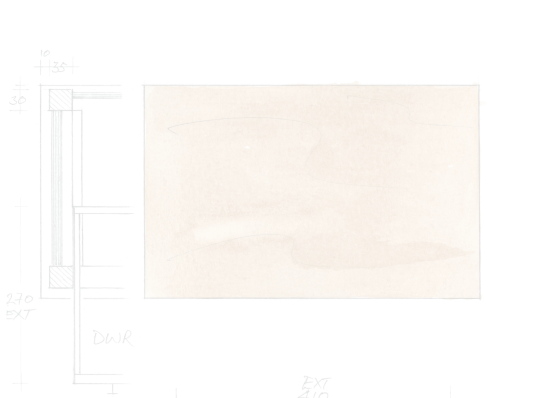 His drawings in watercolour are artworks in themselves and give an accurate impression of the design. Jonathan’s whole approach is as professional as it is creative, and he has been most helpful in our queries about maintenance and care. We can recommend him wholeheartedly. 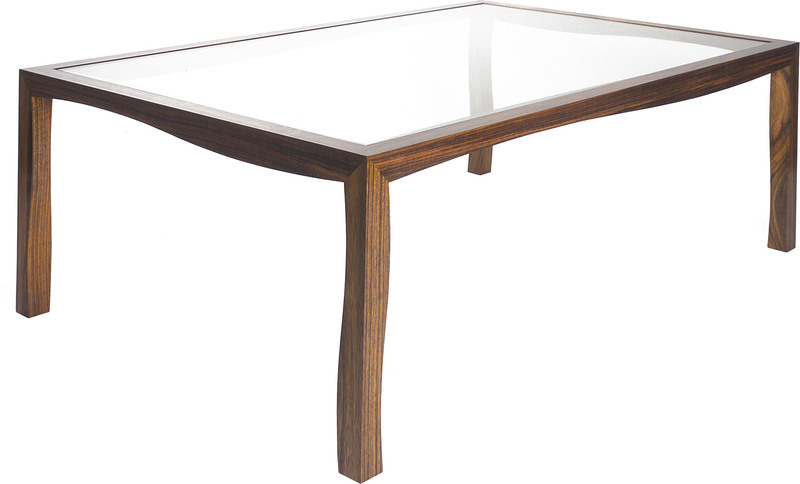 We were looking for dining furniture with a difference when I came across one of Jonathan’s designs in a feature in Homes & Garden magazine. 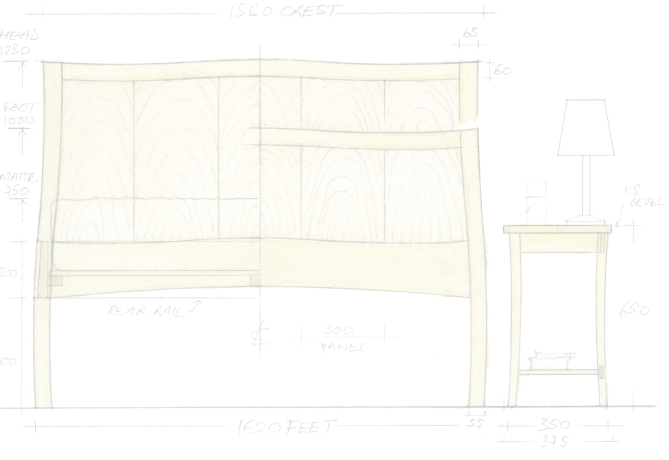 Jonathan’s helpfulness and expertise meant that our somewhat vague ideas were brought to life with a design that was both attractive and practical. Our table, chairs and sideboard are beautifully crafted and a pleasure to use. Throughout, Jonathan has been responsive to our requests and thoroughly professional in his management of our project. 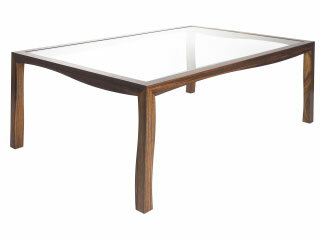 Just to let you know how very much we are enjoying our hall table and mirror. Every time we see it, it is a surprise and delight. It also looks totally as if it belongs and owns the space. It is really perfect. Thank you so much! 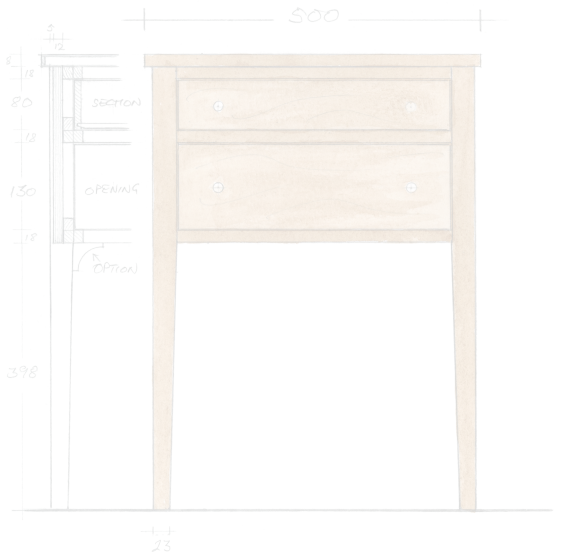 To design bespoke contemporary furniture which achieves your functional needs, meets your stylistic preferences and enhances your interior environment, the process starts with an initial design meeting at your home. You could already have a close idea of what you want, or you might prefer to give me wider freedom to create highly-individual designs on your behalf. 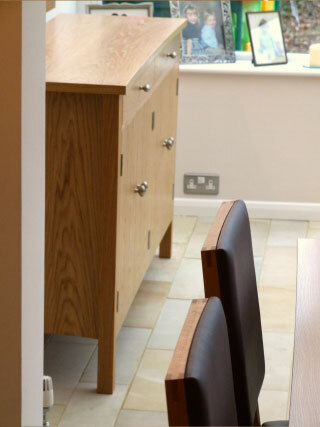 The initial meeting is an opportunity to explore possible forms and creative concepts, discuss particular features and details, choose from a range of suitable hardwoods, and establish your budget parameters – so that the eventual proposals meet your expectations of quality, are coherent within your home interior, and possess full design integrity in themselves. On returning to the workshop I will confirm in writing the design brief, reflecting all the essential aspects discussed at our meeting. The heart of my creative work then involves exploring different design ideas through sketching, testing each aspect of form and function for visual coherence and technical feasibility. When the right design concept has emerged and has been completely resolved in all its aspects, a scale presentation drawing is prepared. This will be presented to you in person, with a complete specification and quotation for making, so you will have full clarity and confidence in the proposals. Open feedback is important, as it is at this stage that designs can be altered in either substance or detail. 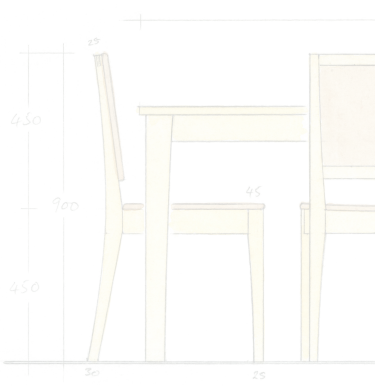 Once the commission is confirmed, it is booked into the making schedule and the timber selected and brought into the warmth of the workshop for final seasoning. 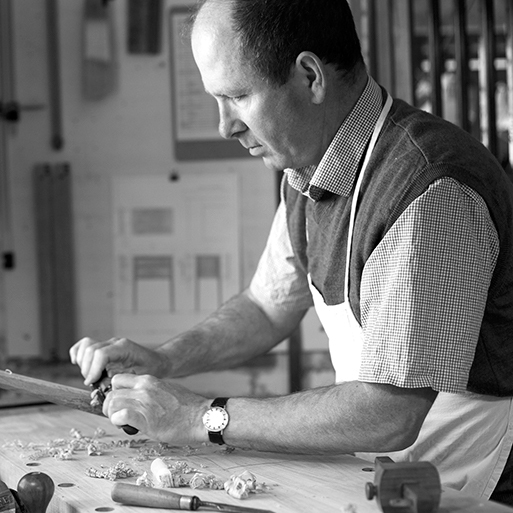 The making of each bespoke piece is a time-intensive process, taking skill and care, so that the highest standards of precision and finish are achieved, and I will keep you informed throughout as to progress. 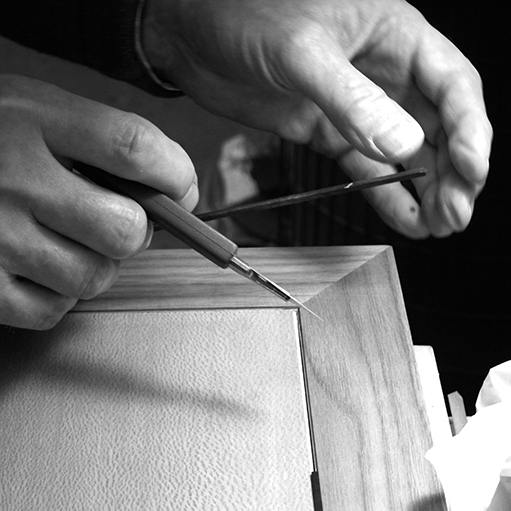 When making is nearing completion, I’ll contact you to arrange a suitable date for delivery, and once your furniture is in place I will advise on the best methods of maintaining and caring for it. 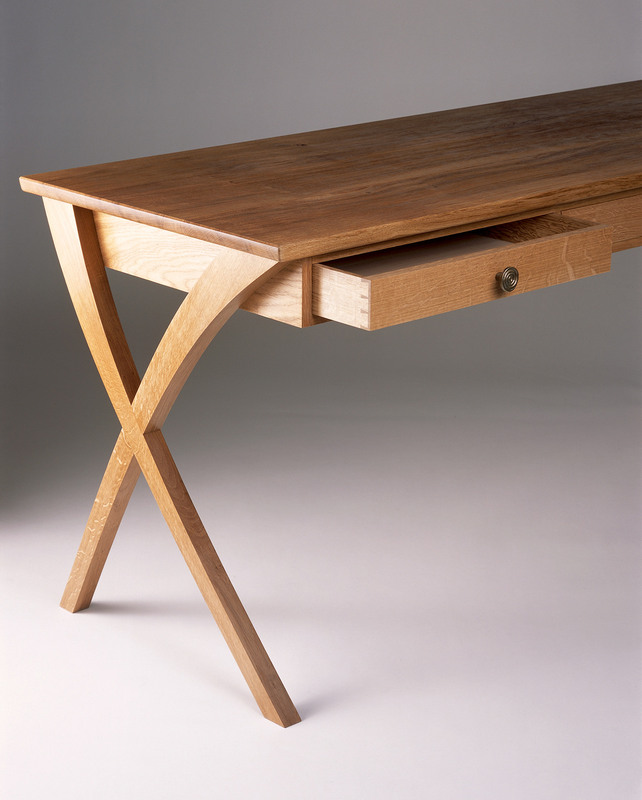 Style Century Magazine, an American interiors publication, produced an article on bespoke furniture designers and makers in the United Kingdom, showcasing the work of three makers, including Jonathan Markovitz Furniture, The Edward Barnsley Workshop, and David Linley. 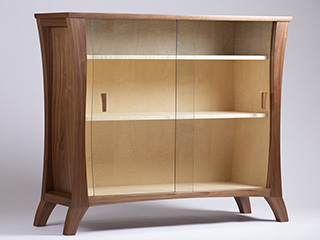 Jonathan Markovitz’s work was featured on BBC Television’s Home Front programme, being commissioned to design and make an English ash sideboard as part of the updating by interior-designer Lawrence Llewelyn-Bowen of an Arts & Crafts-era home. 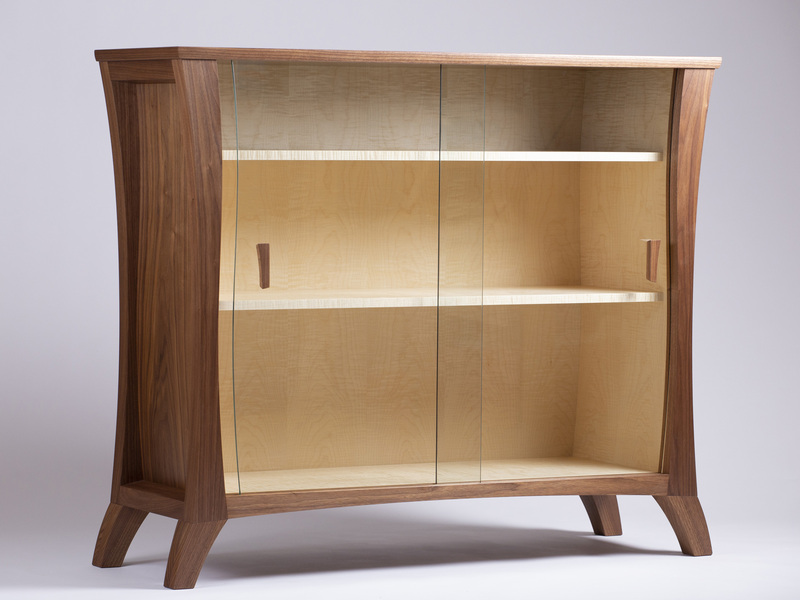 Jonathan also regularly contributes to the community of fine furniture makers and has had several articles published in relevant craft magazines.